​Got Cold Feet About Home Buying? Buying a home is a lot like getting married: Your stomach’s all butterflies as you make the offer; then you’re over the moon once it’s accepted. Only then, as you take those slow, winding steps toward the big day (aka closing), completely different butterflies may settle in the pit of your gut: Holy crap, this is a huge commitment. Did I make the right choice? Chillax: Suffering a case of cold feet over an impending home purchase is remarkably commonplace. And it doesn’t necessarily mean there’s anything wrong, or that you shouldn’t follow through. Odds are, your mind is just reeling with a lot of “what-ifs” that can feel downright paralyzing. Here’s how to silence those endless questions so you can make this commitment with confidence. This is a concern for just about everyone—but especially among people who are buying at the top of their budget, says Sarah Jones, CEO and co-owner of Texas-based Bamboo Realty. If you’re worried about the costs of homeownership, sit down with your loan officer or a financial adviser (find one at NAPFA.org) and review the numbers. 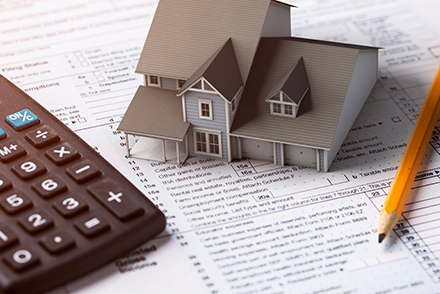 You’ll want to calculate the total cost of owning the home—not just your mortgage payments but also taxes, utilities, homeowners insurance, and any HOA or condominium dues. Then compare that amount to your combined household income. 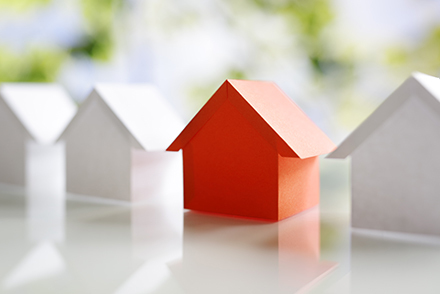 As a general rule of thumb, your housing costs should be no more than 28% of your gross income. But don’t panic if your ratio is a tad higher; your financial planner may be able to help you create a monthly budget that works for you. First, consider how much competition you had from other buyers. If you were in a multiple-offer situation, you likely had to bid at, or above, listing price to nab the property. When Jones’ buyer clients fear that they’ve overpaid, she shows them the comparable properties (which they also reviewed before making the offer). “Very rarely do I tell a client to make an offer substantially higher than what the [comparative market analysis] showed,” she says. Moreover, if you need a home mortgage to purchase the property, your offer automatically includes an appraisal contingency. This contingency is required by your lender and involves a third-party appraiser assessing the value of the property. If the appraisal comes in lower than the purchase price, your lender will approve a loan only up to the lower amount—leaving you to decide whether you want to cover the remaining costs out of pocket or walk away from the deal. 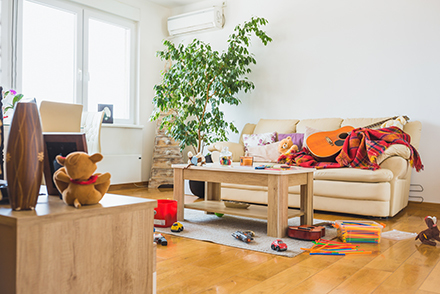 “Many people experience this second-guessing when shopping during the spring home-buying season, a period when there’s more inventory on the market,’ says Judy Weiniger, broker associate and CEO at Weiniger Group in Warren, NJ. It’s a valid concern, especially if you viewed only a few properties before you submitted an offer on the home. However, when Jones encounters this, she helps her clients put things into perspective. This is a valid concern, given how fresh the housing crisis of 2008 still feels. And, granted, “we never know what tomorrow will bring,” Weiniger concedes. However, this is typically only an issue if you plan to own the home for one to two years, since the housing market may not have bounced back by the time you sell. 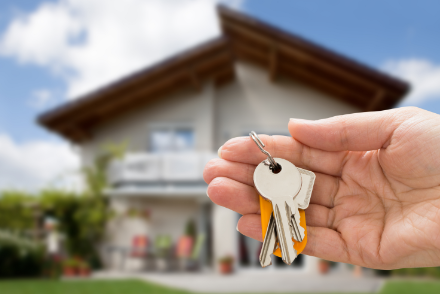 But if you plan to own the property for at least five years, you’ll likely live there long enough to regain any equity that you may have lost after purchasing the home. You may have uncovered more issues during the home inspection than you predicted, particularly if you’re buying a fixer-upper. Still, that doesn’t mean you have to tackle all repairs at once. Instead, use your home inspection report to assess what areas of the house require immediate attention (and money) and what areas qualify as remodeling projects. Then, consider whether you’re up to the challenge. And bear in mind: You don’t need to tackle everything at once. “I tell buyers to take it one room at a time,” says Jones, who recommends starting with a small project (e.g., painting the master bathroom) to gain confidence and then work your way up to bigger renovations (e.g., remodeling the kitchen).